Along with the best security feature this surveillance camera is also praise worthy for its Excellency in image quality. The workability of this camera is just beyond your expectations. 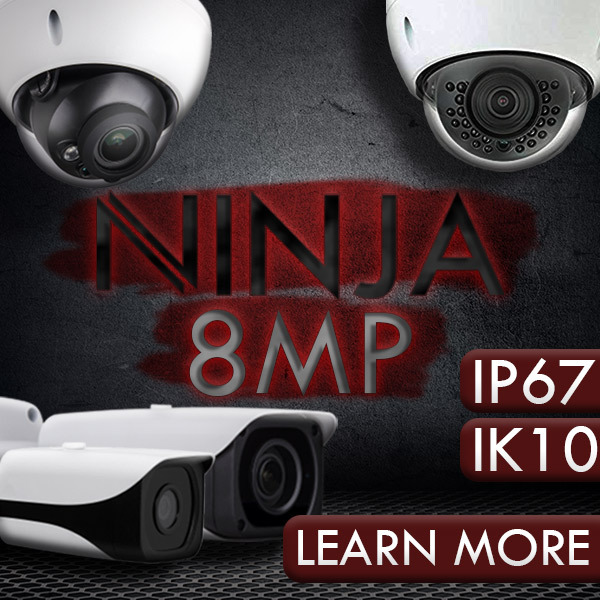 The PoEis capable of supporting up to 4MP IP cameras. It also comes with certain features which saves on my Electricity bills and it’s also easy to install. Moreover it fits into my budget. I must say I am more than just satisfied with the service of this CCTTV cameras. If you are in search of something like this then you can definitely opt for this thing. This camera is just superb both from its workability and get up. I am very much fond of this surveillance camera. It not only provide me with security but also looks after my pocket. It provides me a good deal of savings on the electricity bills. Moreover it is easy to manage, thanks to the remote monitoring apps. I can gladly refer this product to anyone who needs a good security. I must say I am very much benefitted with the installation of this camera. It acts like a security person to my place. It is very promising in the visualisation of the video image, it gives crystal clear view without blocking much memory space. The camera can be operated easily from a distant place with the assistance of remote monitoring facility. This camera is very much beneficial for my household this is just like an extra sense organ for me. Thanks to the manufacturer for this awesome production.